I'm so excited for the opening of AERIN Southampton. It is my first concept boutique in the heart of one of my favorite places in the world. In many ways the shop is really an extension of how I live, and this season is stocked with my favorite things for the beach. to AERIN beauty products that will give you a sun-kissed look. I've also included pieces from my favorite brands like Jo de Mer swimsuits, Irving & Fine tunics, and amazing Assouline books. 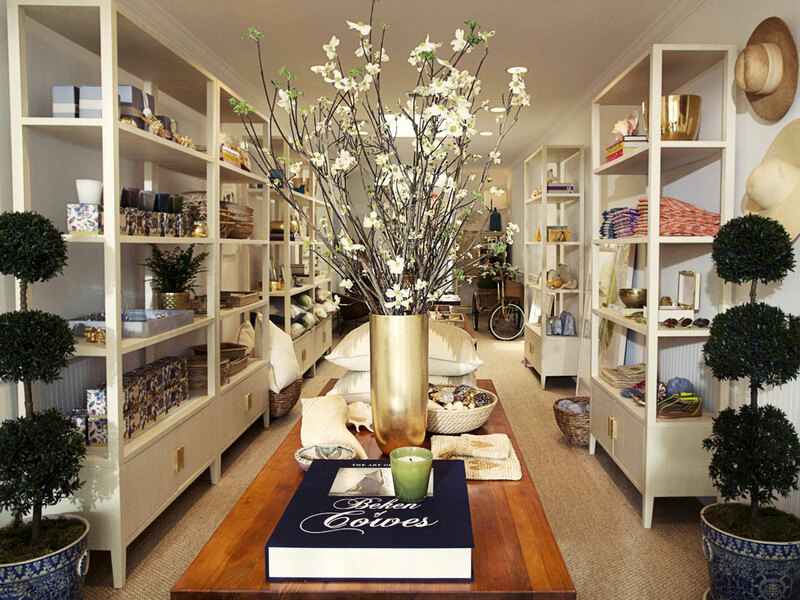 The AERIN shop opens on May 25th and will change with the seasons of Fall and Holiday, closing at the end of the year.